Preservatives are an an important to food manufacturing and shipping because they allow food to stay fresher longer. Recently a team of scientists in Singapore have discovered a natural preservative that may provide a viable option for keeping produce fresh. Learn more about this exciting discovery in the excerpt below. 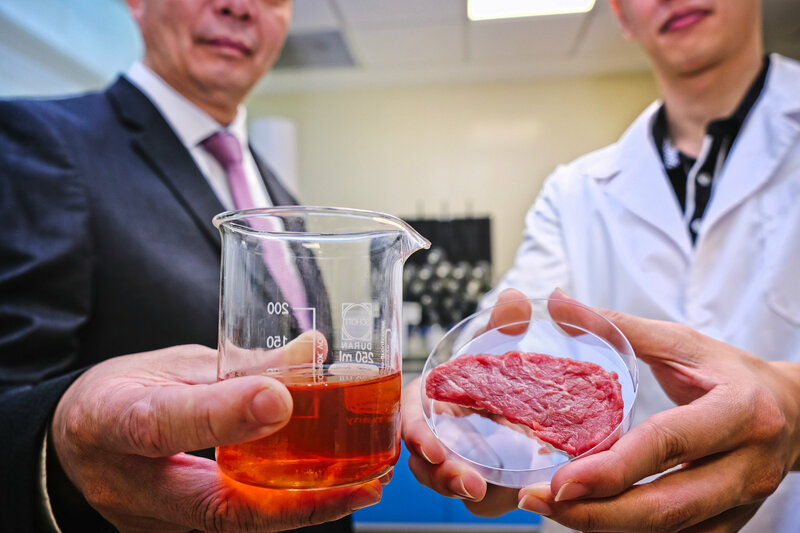 Nanyang Technological University, Singapore (NTU Singapore) scientists have discovered a plant-based food preservative that is more effective than artificial preservatives. The organic preservative comprises naturally occurring flavonoids, a diverse group of phytonutrients found in almost all fruits and vegetables. The flavonoids created by NTU scientists have strong antimicrobial and antioxidant properties, two key traits of preservatives that inhibit bacterial growth and extend food freshness. 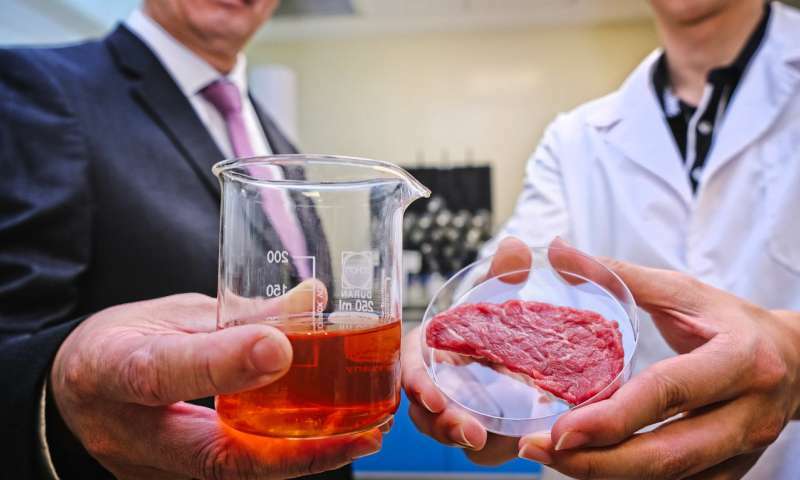 In tests carried out on on meat and fruit juice samples, the organic preservative kept its samples fresh for two days without refrigeration, compared to commercial-grade artificial food preservatives. The experiment was conducted at room temperature (about 23 degrees Celsius), at which other food samples with artificial preservatives succumb to bacteria contamination within six hours. The NTU research team was led by Professor William Chen, director of NTU's Food Science & Technology programme. The team is already in talks with multinational companies to further develop the new food preservative. The team's findings were published last month in the scientific journal Food Chemistry - one of the top three research-based food science publications. Prof Chen said, "This organic food preservative is derived from plants and produced from food grade microbes, which means that it is 100 percent natural. It is also more effective than artificial preservatives and does not require any further processing to keep food fresh. This may open new doors in food preservation technologies, providing a low-cost solution for industries, which will in turn encourage a sustainable food production system that can produce healthier food that stay fresh longer." Flavonoids are naturally occurring chemicals in plants responsible for defending them against pathogens, herbivores, pests, and even environmental stressors such as strong ultraviolet rays from prolonged hours of sunshine.